Her derivatives-and-congruent-angles-are-supposed-to-be-fun math teacher tells her that math is not supposed to be hard. 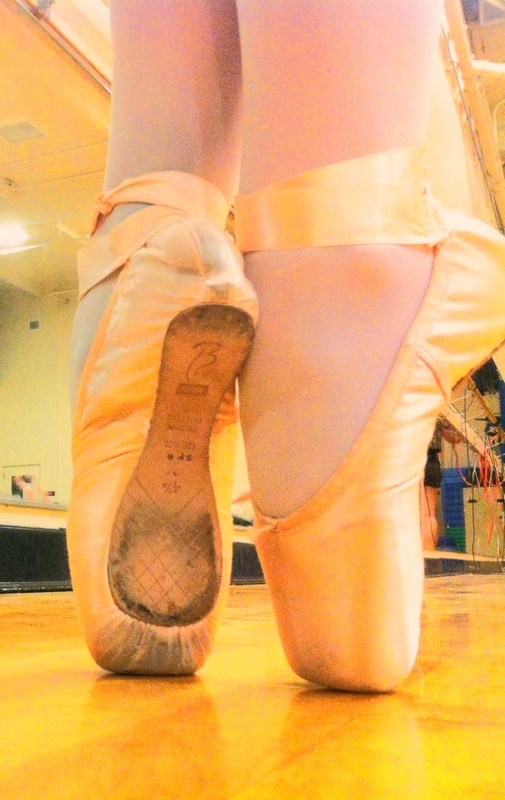 For Sierra, a fouette turn is not supposed to hard, a triple pirouette is not supposed to be hard, and being on pointe ballet from the ripe age of nine is most definitely not supposed to inflict difficulty whatsoever. Though not a math genius, this sixteen year old dancer most certainly is one of the best dancers I have ever encountered, in both tap and lyrical/jazz. (Maybe I haven’t met enough dancers in my life; nevertheless, to put it bluntly, she’s pretty amazing at what she does onstage). Her lines are imperfect, though these imperfections are the cherry on top to her rather perfect dance style. Sidenote: this dance style landed her an audition in AMDA, Los Angeles. This interview chronicles her day-to-day struggles between dance, being a sixteen year old kid, school, and not wanting to be perfect (you hear that, Natalie Portman? You really didn’t need to die at the end of Black Swan). 1. N.A. : When did you start dancing? Sierra: At the age of 3. 2. N.A. : Generally, we only see dancers performing and never really see the process on how they got to be where they are. Tell us how you became the dancer that you are today. Sierra: Even when I come home from class, I am still stretching or working out. I hate being lazy, and I know my extra efforts really pay off. 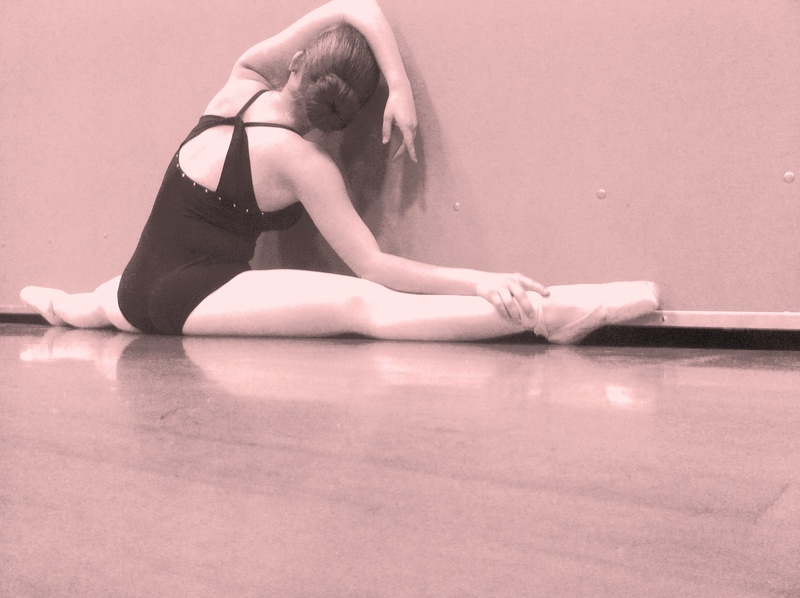 I think that pushing myself every day in dance has made my dancing worthwhile. Oh! And keeping a bottle of Aleve is a lifesaver! 3. N.A. : How many hours do you put in dance? Has it ever affected your schoolwork? Aside from dance, what other extracurriculars have you done/are doing? Sierra: Weekly, I dance 30 hours! And that is if I’m lucky and can get Sunday “off” (not at the dance studio or at school). Dance definitely gets in the way of schoolwork! However, my goal in life is to own and teach at my own dance studio; therefore, I will not need to know the Pythagorean Theorem to help me find the altitude of a septagon! N.A: I’m pretty sure Geometry books don’t find the altitude of septagons..
4. N.A. : Alright, so I take it that you never tried sports. Sierra: No, I played soccer in elementary school. However, my mom had to pull me out because dance taught me to turn my legs out which eventually ruined my running ability. Girl scouts also got in the way of dance, so I had to quit. Moreover, I did musicals but only for the dancing roles, which I still do now. Besides musicals, I work as a dance teacher at my studio and teach 4 classes a week. 5. N.A. : Very cliché of me, but why do you dance? Sierra: I dance because I don’t like to verbally talk about my emotions. It is really a form of expression, and there is no limit to how I can move. I love feeling free. 6. N.A. : What are you looking forward to in the future? Are you aspiring to have a dance career, for example, a ballerina at the Opera? 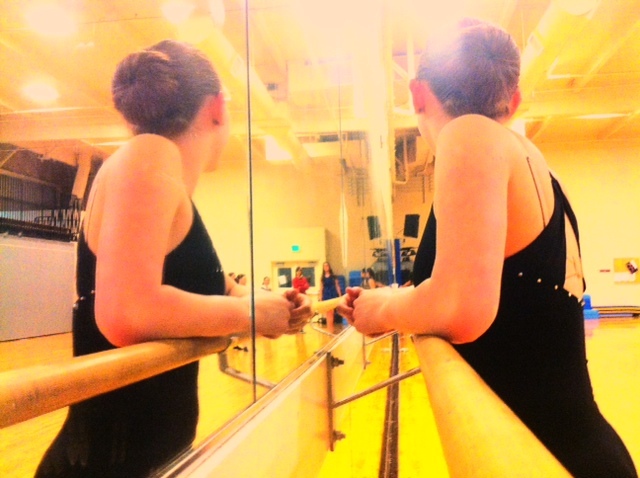 Sierra: I would love to continue dance, however, I have very bad spinal problems. Since I am a dance teacher now, my dream is to open my own dance studio and teach children. 7. N.A. : Have your parents ever put stress upon you to be better in dance as well as school? Furthermore, do they consider dance more important than school or vice versa? Sierra: My parents have never put stress upon me; however, my dad tries to pull me out of dance every single year! He believes my schoolwork is more important, but my mom (like myself) knows better than to believe that I will ever pursue anything related to math or science. So thankfully, my mom is always there to keep me dancing and no matter how stressful, she’s always backstage to help me in any way she can (i.e. doing my hair and makeup). I will also have her to thank for my achievements in dance. Her next production is the highly-acclaimed, Tony-awarding musical Spamalot by Monty Python.